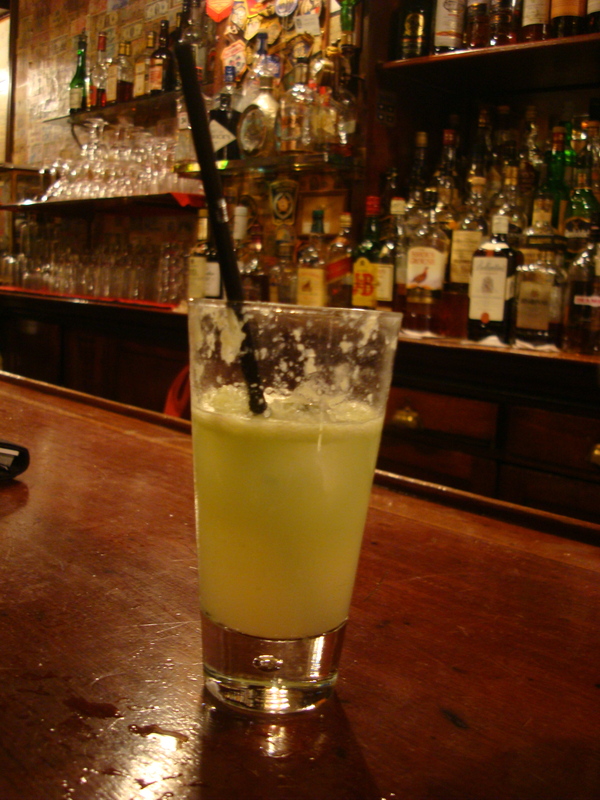 A girl walked into a world-famous bar in Paris and sat down alone at the expanse of zinc. “Je vous sers?” (What’ll it be? ), said the barman. All week I’d been sat at work thinking about what it will be like to be 40, still not grasping how had I’d got to be 40. The countdown started way back. 40 weeks became 40 days, then 4… It felt like I was stuck fast forward and had lost the remote. Altough in my head it feels like someone hit the stop button at 28. Now would I found out what a grown up feels like? But as I was repeating what had become a mantra for the umpteenth time – “OMG, I’m going to be 40 on Friday, OMG, I’m going to be 40 on Friday”, it hit me that the night before was to be my last as a thirty something. Panic set in. Oh merde (and some), How was I going to get through that? How about an enterrement de vie de trentenaire (burial of my thirty-something life)? So after having been pampered with a massage and chocolate (what else) facial to try and relax and got my nails polished for the big day at the bizarrely named no appointment necessary “Hype and Hairy” salon on rue Taitbout, I pushed though the saloon doors of Harry’s New York Bar, on Sank Roo Doe Noo just down the road from the Opera Garnier, to toast the enterrement with a cocktail. Or two. – I’d spent my 30th birthday in New York (but decided I would never get home if I had a Manhattan cocktail). – It’s Estb. 1911 so it’s also celebrating a big birthday this year, at Thanksgiving in November. – Harry’s is kind of how the French pronounce my last name (minus the H). – It was a haunt of the likes of writers Hemingway, Scott Fitzgerald and Ian Fleming, my grandmother’s grandfather’s grandson, so maybe some of what they had might rub of on me in getting into this. The first choice of cocktail was James Bond’s favourite drink, a Vodka Martini. A first, having always wondered what why they seem so popular. (Remember the Martini ad from the 70s and that jingle? An amazing piece of now kitsch marketing). 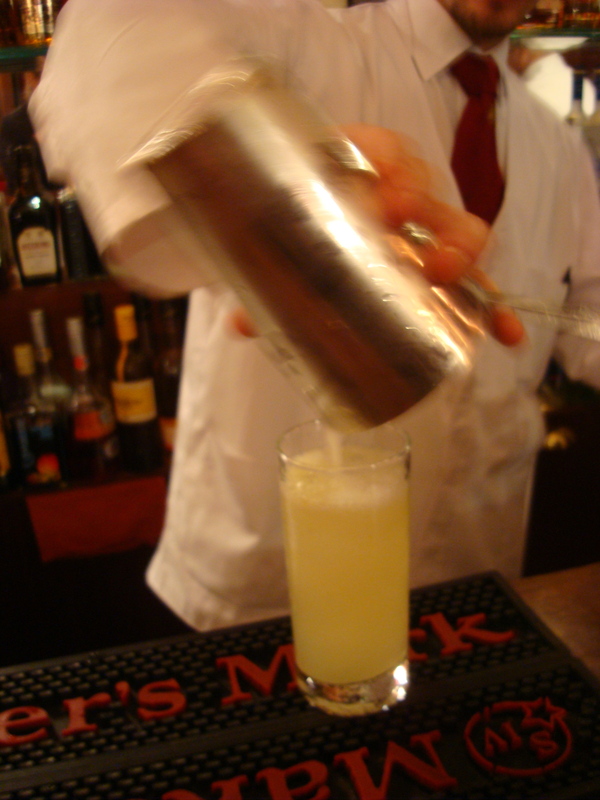 But as the second cocktail I wanted to try was the French 75, a champagne cocktail with gin, lemon juice and sugar, the barman, in his white lab-like coat (well they do mix potions of sorts) suggested having the original Martini made with gin, before the longer French 75. The Martini was…wince-making. Don’t drink Martinis if you don’t want wrinkles. The dry side of cocktails is obviously not my thing. But at least I got to drink out of the sleek, don’t-I-look-cool-and-stylish cocktail glass. So, to the French 75. The real celebratory drink, as it’s got champagne in it. 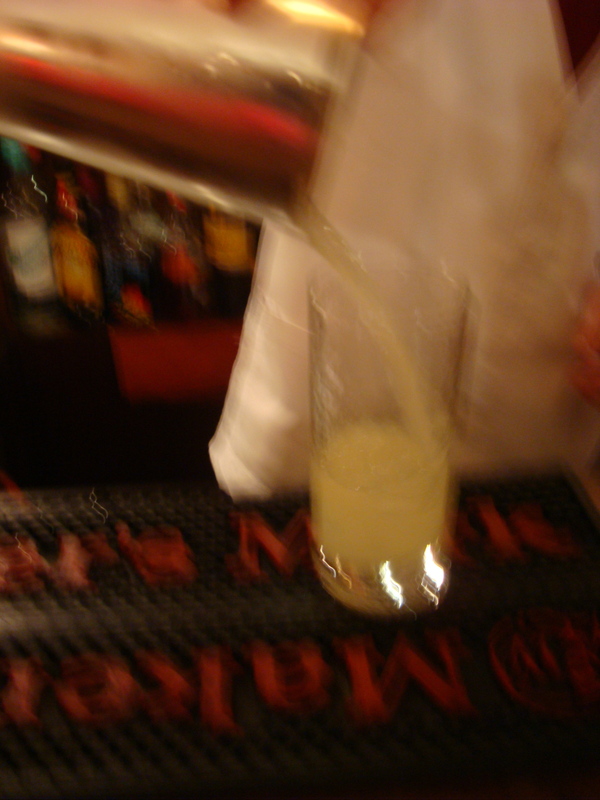 The barman did his mixology thing: mixaslugofginwithlemonjuiceandsyruppouritinatallglasstopupwithchampagnefinishoff-withashotofasecretingredientandstickastrawinit. I think I blinked and there it was. I guess with champagne you think delicate flutes, but no, the F75 gets a ugly brute of a glass with a straw. The gin and the secret ingredient seemed to be the real bruisers. The next day I got on with being 40, shellshocked in more ways than one, with a 12-course tasting lunch at the two-starred Le Bigarrade in the 17th arrondissement, followed by dinner at Kathmandu, a Nepalese restaurant in the 5th with friends and family, with the digestif of the day being a boogie for nostalgia’s sake at the Carwash disco night at the Wagg night club in the 6th. The day went by in a flash, with my mind stuck in slow-mo. But all that’s another story. Epilogue: Thing is, I only grabbed 3 photos while I was at Harry’s Bar, as the battery on my point-and-shoot ran out on me. So Friday night, I went and did it again (minus the Martini. And with half a baguette in my tummy.) And this time at the piano bar downstairs. The recipe is apparently copyrighted, so although the waiter kindly wrote it down for me (then got pulled up by the barman), I won’t be writing it down here for you after all. If you look you’ll find it, but minus the secret ingredient. 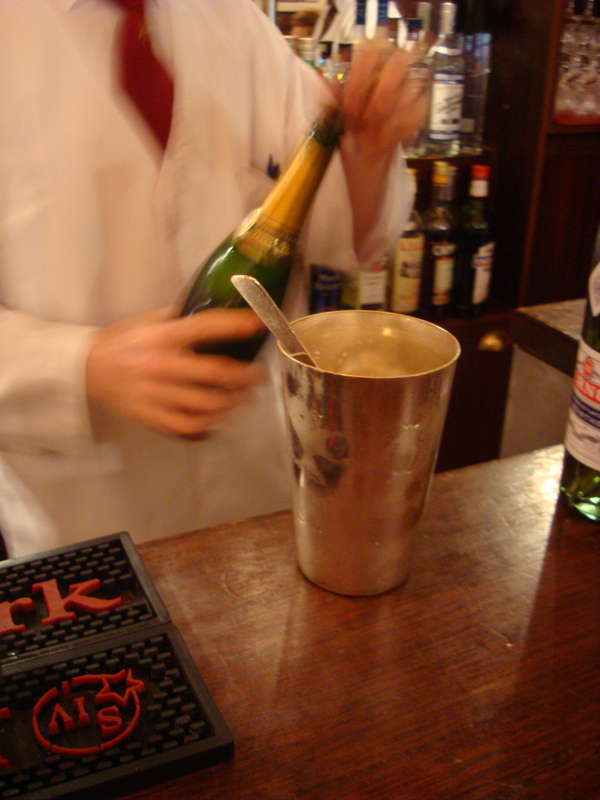 For that you’ll have to go and get whumped by a French 75 at Harry’s Bar to find out what it is. (Just eat beforehand). As they say life begins at 40, and so, apparently, do blogs. Although for a first post on a food blog, I’m yet to get to the food… Watch this space. Zoe h., aged 40 and a third. I couldn’t do a first post up without putting up a recipe, so have decided to come up with my own cocktail of my own for the occasion (especially as I didn’t get to the Alcazar after the birthday dinner as planned to have them make one just for me). Where do you start? It has to be sparkly as it’s for a special occasion, so I decided on Prosecco as the long part, that I’d brought back from a trip to Germany. Where I was visiting my great friend Karin, who was my German exchange in the 80s. I certainly never got very far with speaking German, but she did in English and we shared a cocktail or two at the time at the “Happy Future” nightclub near her home in the Black Forest… Today she’s a real inspiration in the kitchen, and no doubt made a major contribution to my fascination with food. Karin also contributed to this cocktail in that she made the rose liqueur that I also decided to use, with the rose petal confit and syrup coming from Lebanon. Plus Karin’s husband Alex, who’s one year and one day older than me, always makes great cocktails when I go to visit so this is as much for him and his repertoire (he made me a proper James Bond martini last time, maybe a tad less dry). 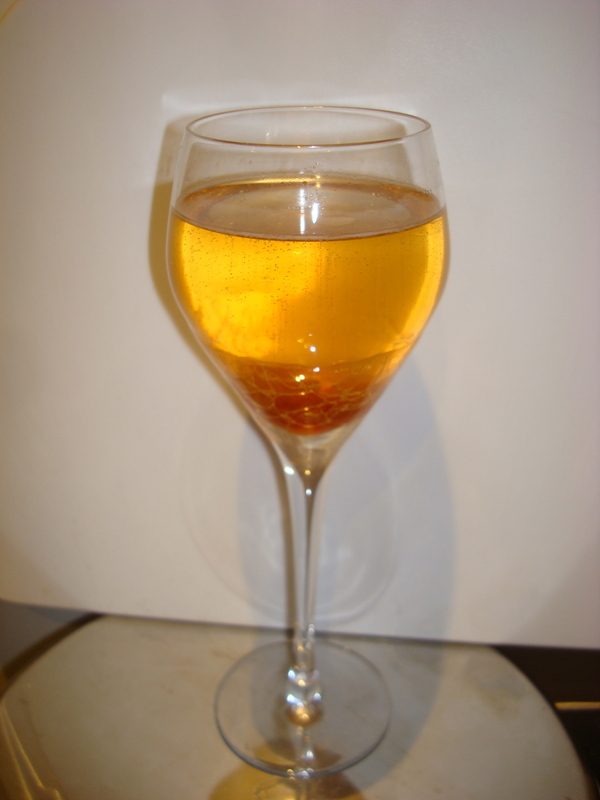 The result is a demure ,slightly blushing sunset-at-the-end-of-a-perfect-day kind of drink without a hint of dryness. 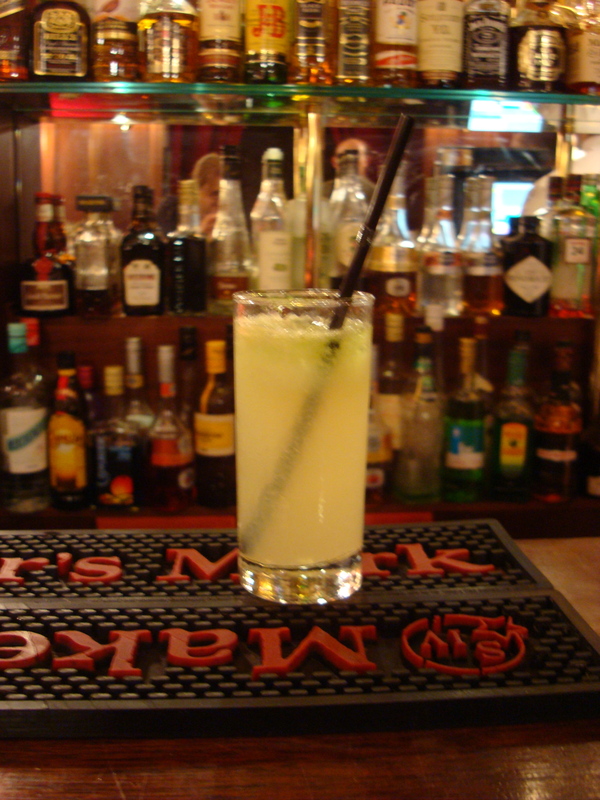 This entry was posted in Cocktails and tagged 40, cocktail, Harry's New York Bar. Bookmark the permalink. Suis-je la première à te laisser un message ? En tout cas bravo et plein de succès pour ce blog ! 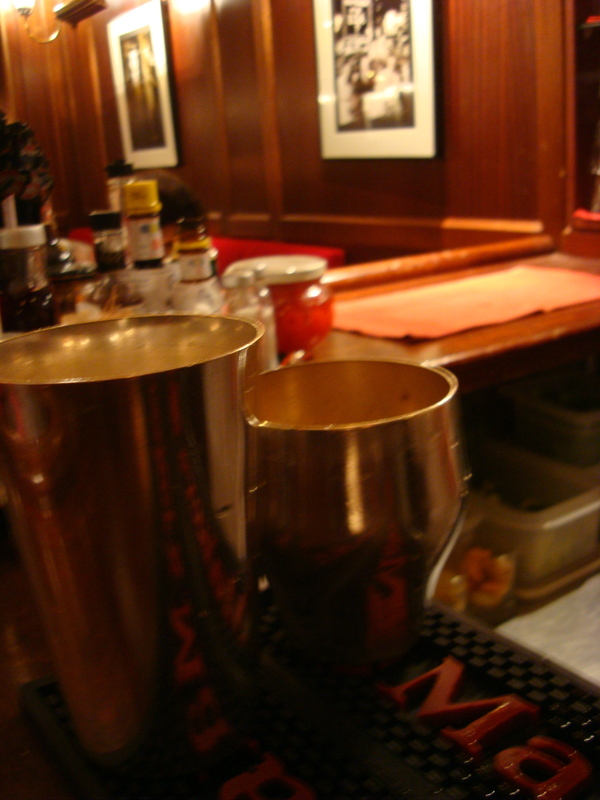 What fun to try out the famous Harry’s Bar, and thanks for the recipe for a new drink. Here’re three cheers for your new blog & may you have lots of success with it! Thanks Karin! Hopefully now I’ll be able to calm down a bit! Just leave your email to have new posts sent to your inbox.